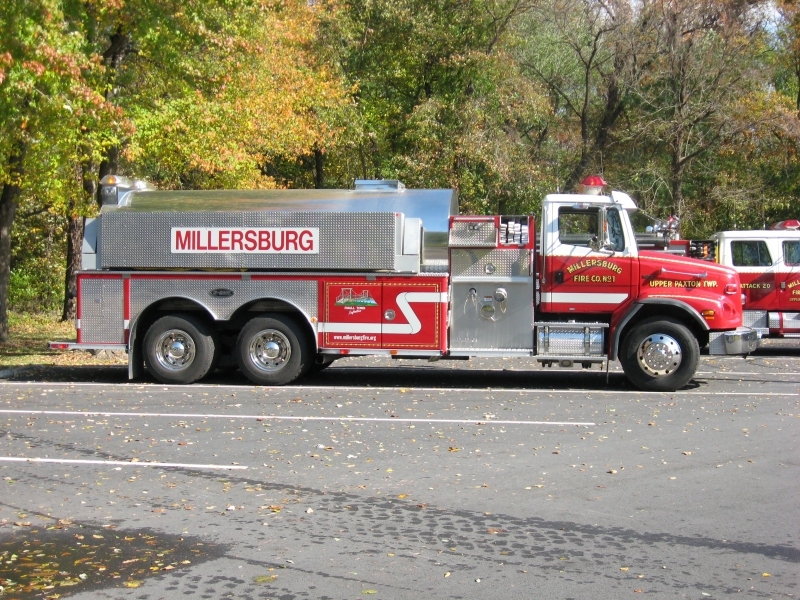 Is a 2002 E-One Freightliner Tanker with a 1,250 GPM Hale pump. Tanker 20 has a 3,100 gallon water tank with a 3,500 gallon portable dump tank. In addition, Tanker 20 is equipped with 2 pre-connected hand lines and a limited set of hand tools. Tanker 20 has seating for 3 and is equipped with 2 Scott NxG2 air-packs.